What will we do when an asteroid large enough to destroy our planet threatens our very existence? 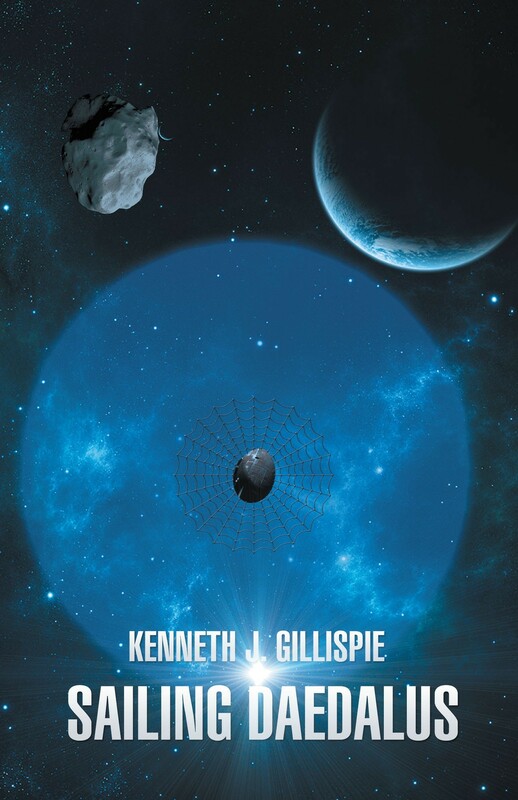 Could such asteroids actually be not only diverted, but mined for precious metals? Take a ride into the near future and join the Daedalus Exploration and Mining Corporation (DEMCO) as its expert team attempts to not only steer the huge asteroid named Icarus, but also mine it and make a huge profit. First, the team of Ken and Jan needs to fly into space and latch on to the huge rock. It all seemed entirely possible, according to the expert calculations of the DEMCO team, but not all goes as planned in space. Would Ken and Jan live to tell about their brave attempt to save our beloved planet (and make a fortune)? Buckle your space belt for this unprecedented white-knuckle ride into the surprisingly crowded outer atmosphere.